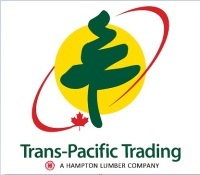 Trans-Pacific Trading K.K. 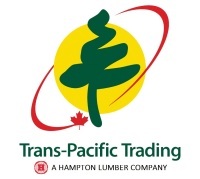 (known in the industry as TRAPA Japan) is a subsidiary of Hampton Lumber Sales/Trans-Pacific Trading Ltd. TRAPA Japan was established in 2005 with a sales office in Tokyo, Japan. 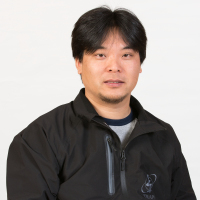 It functions as the sales and marketing office for TRAPA Canada and TRAPA USA supporting all levels of wholesale, distribution and end use factories in Japan. 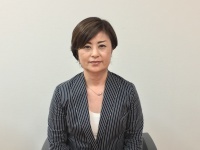 Our two Directors of Sales and Marketing each have 20 plus years of experience selling and marketing lumber products into the Japanese market. 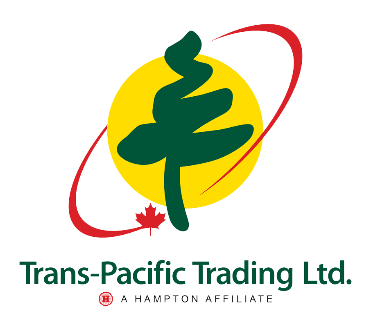 For a list of products that TRAPA Japan sells, please visit the Products & Services page.